Aspen Roofing is considered to be among the top 1% in our industry. That is an extremely small percentage when you look at the amount of roofing contractors in Utah! This is something we are proud of and know it sets us apart in so many ways including product selection, installation quality, and warranty options for our customers. We are a family owned business and have operated under the same license & ownsership since 2001. Please do not confuse us with Aspen Contracting or Aspen Roofing Corporation. Do your research on the internet! Full coverage including 2 million in general liability and worker's comp for your protection, because we recognize our customers & employee's are valuable to us. Customer satisfaction is what we strive for and is recognized through our reviews. See for yourself on the testimonial page or social media. 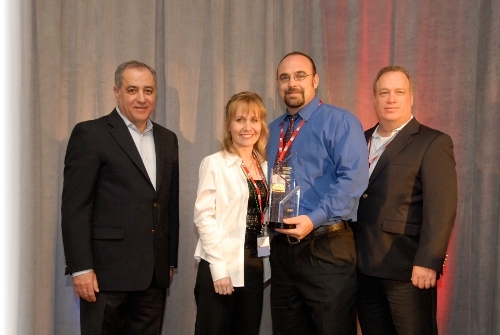 Our employees are award winning, factory trained and certified. We host company meetings monthly to provide staff with safety and installation training. Our team has incentive programs available if they work safely and with minimal mistakes. We have retained some of our employees for 12+ years which says a lot when you look at turnover in the roofing industry. We believe we are the roofing industry leaders when it comes to innovation and use of technology. We're one of the first roofing professionals in Utah to use technology & social media to improve processes, data management, and overall customer experience. We have designed a software program that provides our customers with one comprehensive bid. This saves you time and money from having to get multiple bids on different services and product options. Community involvement is important to us at Aspen Roofing. 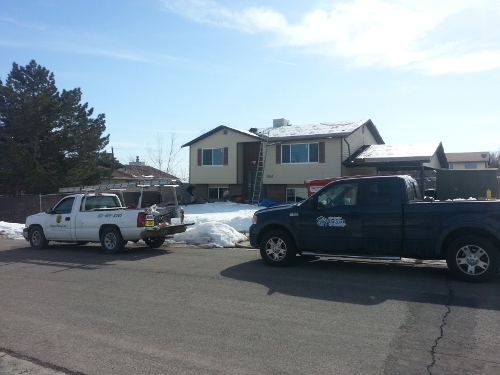 We pride ourselves on being one of the only current participant in the GAF Habitat for Humanity program servicing the Salt Lake and surrounding areas. We roofed 2 homes in 2013 and have committed to install more as requested. "Took out the old heat tape and put in new heat tape and replace shingles around vents.Ryan Brady is the vice president of the company and the one who gave me the bids. He is very professional and explained everything in detail. The work they did was excellent and Ryan always took my calls as I had questions. 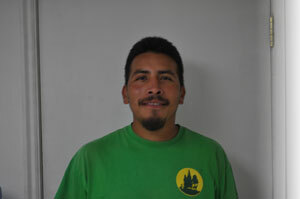 It was great working with him especially after working with the contractor who put on my roof incorrectly. I would highly recommend this company. There is no sales pitch just honest guys that do great work."